Magnets have played an important role in industry and everyday life dating back as far as 2000 BC, where Old Chinese texts referenced their use of lodestones for acupuncture. 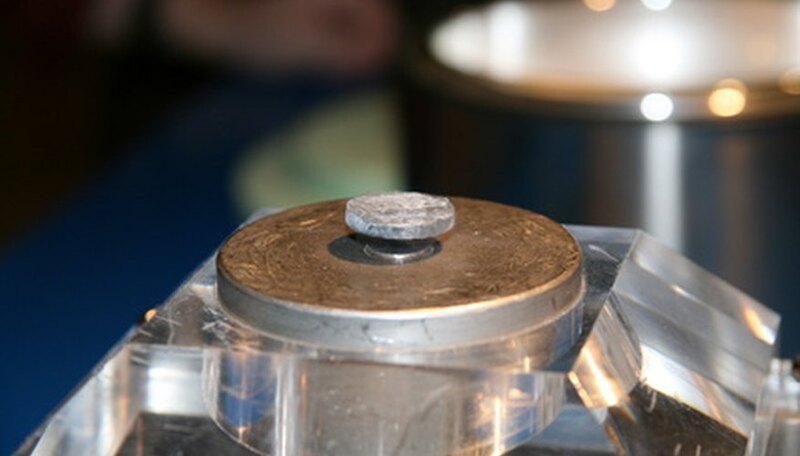 Since then magnets have been used in a variety of different industries as a method to sort and collect magnetically charged metals from other non-magnetically charged objects. They are used in the food, mining and recycling industry. Magnets have an important role in sorting metals that are magnetically charged from other non-magnetic material. They are widely used in scrap yards to separate and sort metals for recycling. Food manufacturers depend on magnets to remove any small metal particles that have come in contact with the food. The mining industry relies on industrial strength magnets to separate iron ore from rock, which speeds up the process of sorting. Magnets are a powerful tool when relied on for sorting metals and provide quicker results then any other sorting method. Magnets have been used for generations in the alternative medicine field known as "magnetic therapy." Hindu, Chinese and Egyptian cultures have made use of lodestones to treat diseases and other illnesses. Lodestones are rocks that are naturally magnetically charged because of iron deposits and emit magnetic energy. Magnetic therapy is still widely in use today and can be found in sports medicine for pain relief. Football and baseball athletes are still recommended such treatment today for their injuries. 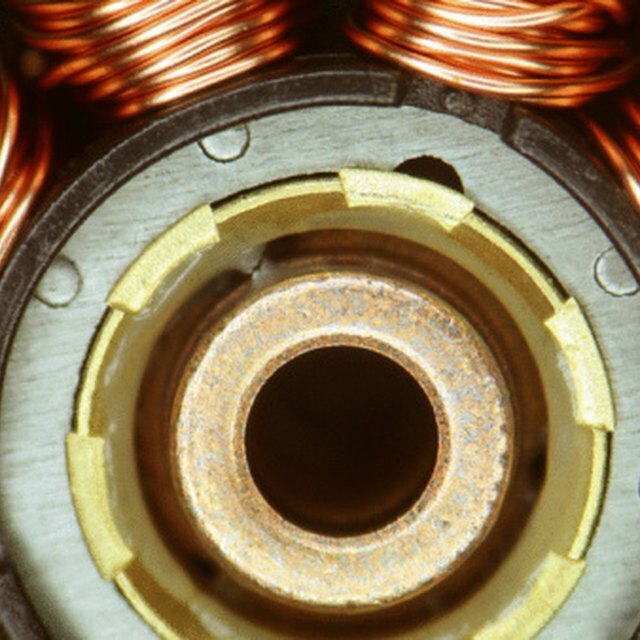 Magnets are used in numerous electronics, such as televisions, radios, microwaves and more. The magnetic field that they generate is an essential component to the functioning of many electrical components that we use today. They are even used in on the back of your credit cards and bankcards to connect to ATMs or make debit transactions. Most people also forget that many components in their notebook and desktop computers rely heavily on magnetic components. Placing any external magnet near your computer can cause serious damage to the functioning of the machine. Alexander Sam is an avid photographer/traveler. After completing a trip across India, Thailand and Laos he decided that he wasn't made for the cubicle job. Presently he is backpacking across South America and hopes to find himself in another part of the world at this time next year. Sam studied sociology at York University. Sam, Alexander. "List of the Uses for Magnets." Sciencing, https://sciencing.com/list-7621046-list-uses-magnets.html. 09 January 2018.